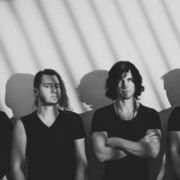 On this episode of DTB’s “Gear Masters”, Mark Vollelunga, guitarist of the hard rock band, Nothing More, shows off the gear that he uses onstage, while on tour with Of Mice & Men, Badflower and Palisades. 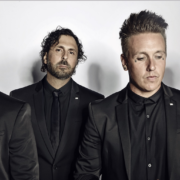 The hard rock band, Papa Roach, has announced a North American Tour, for April and May. The band is touring in support of their latest album, Crooked Teeth. Nothing More and Escape the Fate will join the tour, as support. 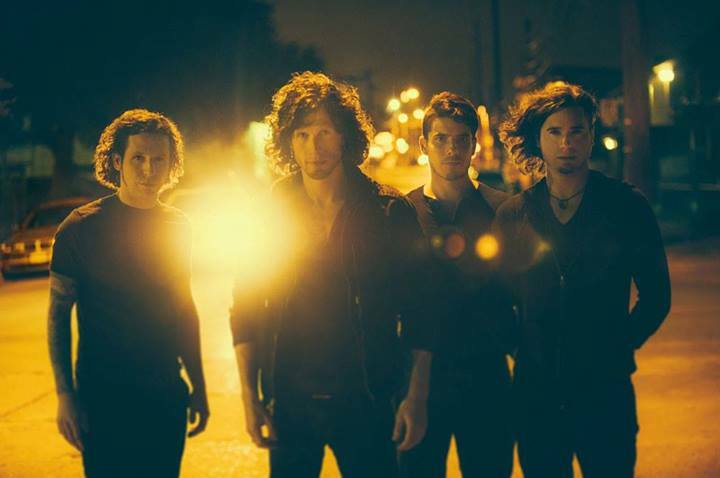 The hard rock band, Nothing More, has announced a U.S. tour, for April and May. Black Map, As Lions and Hell or Highwater will be on the tour, as support.